Check out my upcoming tournament schedule, seminar dates and industry events. Come fish with me on famed smallmouth factory, Lake Mille Lacs. The companies that make my dream a reality and manufacture industry-leading products. 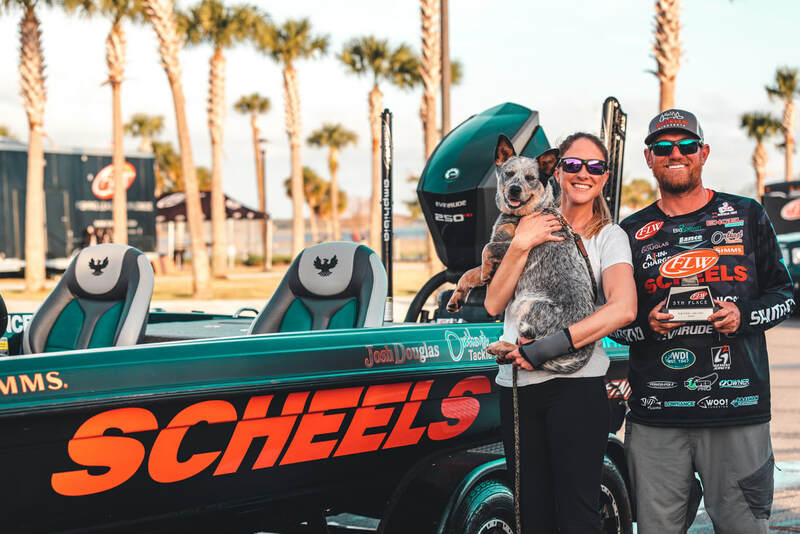 Josh Douglas is a Minnesota born professional bass angler competing on both the FLW Tour as well as the Bassmaster Opens. Josh has climbed the bass fishing ladder since first cutting his teeth on the MN State BASS Federation. After much success and numerous tournament wins at the state level, Josh jumped head first to continue his growth and develop on the national scene. When not traveling the country competing in tournaments, Josh owns and operates a premier guide service on famed Lake Mille Lacs. Located at the doorstep of the North Country, Lake Mille Lacs has earned it’s reputation as a world class smallmouth factory. You’ll be amazed by the unbelievable amount of trophy size smallmouth bass that lurk the rocky reefs that litter this Minnesota jewel. 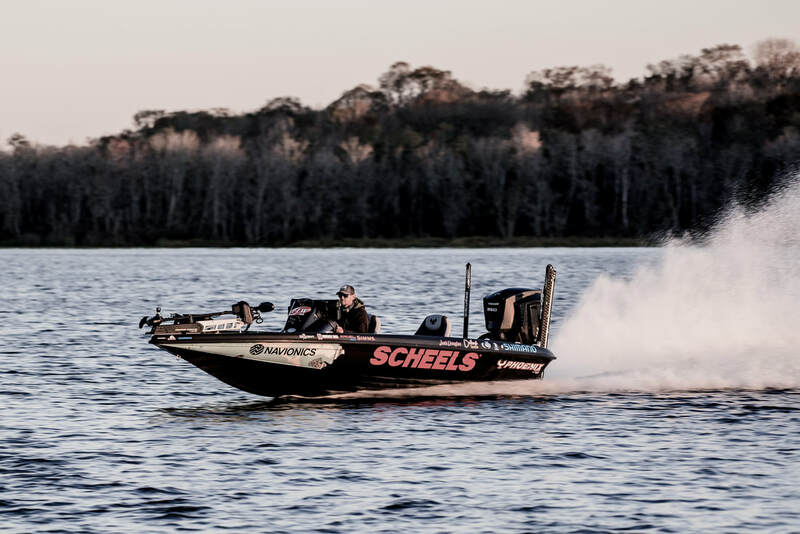 Non stop smallie jumping action makes Mille Lacs a bucket list lake for any bass angler seeking their smallie thrill of a lifetime. ​Or, if you’re curious about what today’s fishing electronics can do for you, join me on the water in your rig and see first hand the advantages of today’s fishing electronics. Non stop smallie jumping action makes Mille Lacs a bucket list lake for any bass angler seeking their smallie thrill of a lifetime. Come see what everyone's been talking about! I'll join you in YOUR boat to provide hands on training for you with YOUR equipment!